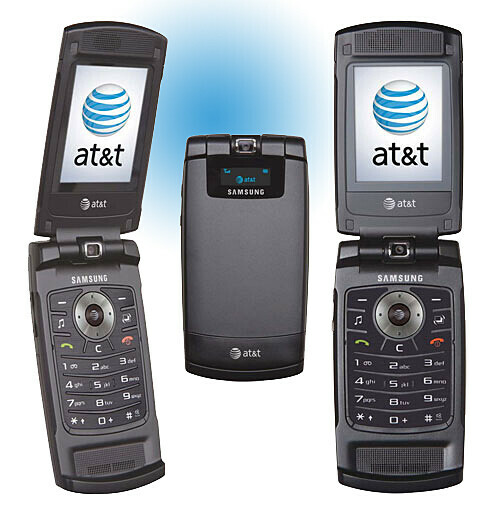 Samsung just announced that its two slim HSDPA phones, the A727 and the A717 are for AT&T. We already knew that earlier, thanks to the image we got, but they are now officially announced to launch on Monday, June 04. The prices will be $100 and $150 respectively for the A727 and the A717, after $50 mail-in rebate and 2-year contract. Both the phones offer quad-band GSM connectivity and dual-band HSDPA for speeds up to 1megabit. Features also include Bluetooth 2.0, microSD slot, Instant Messaging, Email and Video Share. 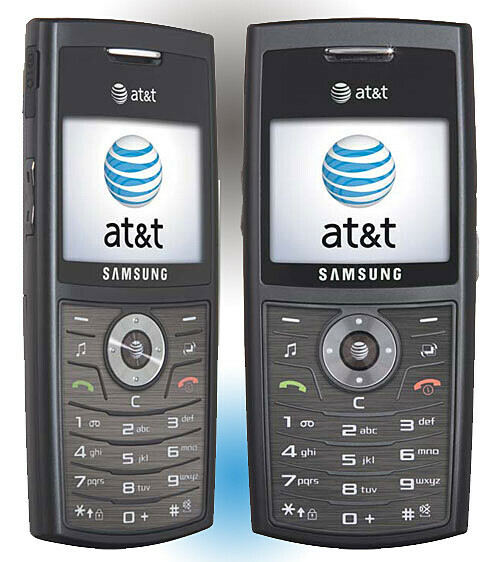 The SGH-A727 is 8.9mm slim candybar with 1.3-megapixel camera, while the SGH-A717 is 12.9mm clamshell with 2-megapixel camera.